Tu Kahibu Ta video song from ‘Romeo Juliet’ new Odia film in the voices of Humane Sagar and Ananya Nanda released online by Sarthak Music. The song ‘Tu Kahibu Ta’ is a romantic number, sung by Humane Sagar & Ananya Nanda, composed by Prem Anand and written by Basantraj Samal. 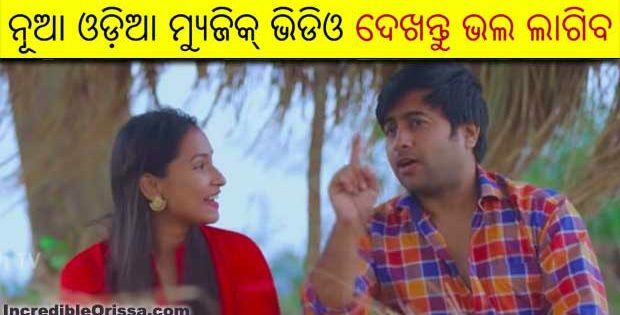 Watch Tu Kahibu Ta song video from new Odia movie here.